Our open venues are local, convenient, and are an inspiring environment for our members. We also deliver after-school courses as in-school clubs, please check with your school. 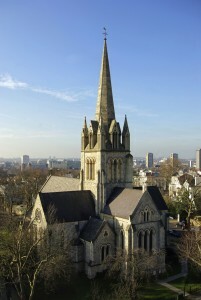 The church is located in Notting Hill, close to Ladbroke Grove and was built in 1845. 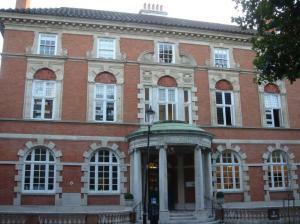 It features a recently renovated organ and an exhibition of the history of the Notting Hill community since the 1760s. We run our workshops in “The SPACE”, a new and unique Community, Arts and Business environment. 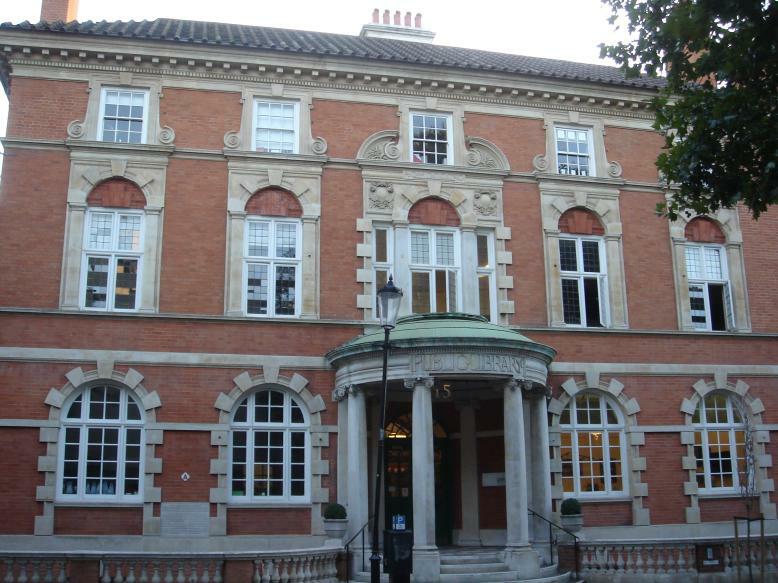 The Hampshire School’s home is in the former Chelsea Library, awe inspiring premises that also served as the library for King’s College and are now Grade II listed buildings.